Indie rockers Weezer just unvealed the cover art and release date for their next record: "Weezer (The Black Album)" (reminding Metallica's eponymous release). It is due out on March 1st, 2019 (via Crush/Atlantic). Cuomo & co. also shared the LP’s second song, “Zombie Bastards.” Check it out below; scroll down for the Black Album artwork. The Black Album includes the single “Can’t Knock the Hustle.” TV on the Radio’s Dave Sitek produced the record. 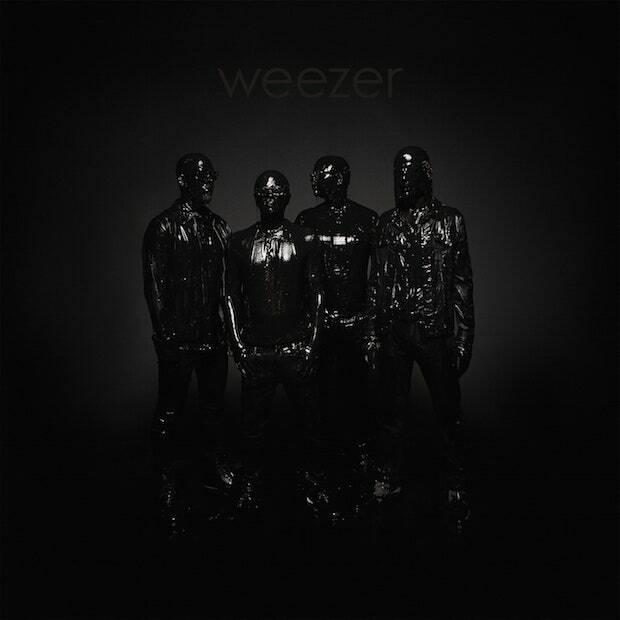 "The Black Album" follows 2017’s "Pacific Daydream". It’s also the band’s fifth self-titled LP, following their 1994 debut (aka the “Blue Album”), 2001’s "Green Album", 2008’s "Red Album", and 2016’s "White Album" (The Beatles' ghost is in the air...).